Our objective is a simple one – to deliver the best advice and secure the best outcome for our clients. We recognise that it's the quality of our people and their professional relationships with clients and third parties that makes the difference. Talk to us, we're always ready to listen. Alan joined Mason Owen in 2002 having previously been employed as an Asset Management Surveyor by Co-operative Insurance Society. He qualified as a Chartered Surveyor in 1992 and is a Partner in the firm. Alan has extensive experience of managing all types of commercial property, including shopping centres, multi tenanted office buildings and mixed-use schemes. He currently advises a number of property company, private and charitable sector clients on the management of their property portfolios both in the North West and on a wider national basis. 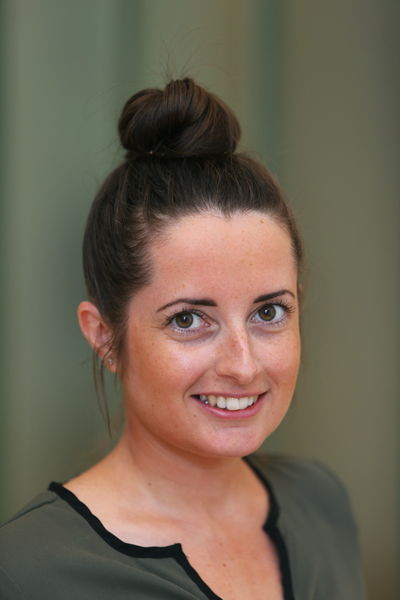 Allie joined Mason Owen in 2011 as a graduate from Liverpool John Moores University and qualified as a Chartered Surveyor in April 2015. A member of the Retail and Leisure agency teams, Allie is involved in both leasehold and freehold disposals as well as numerous acquisitions on behalf of retained and non-retained clients. 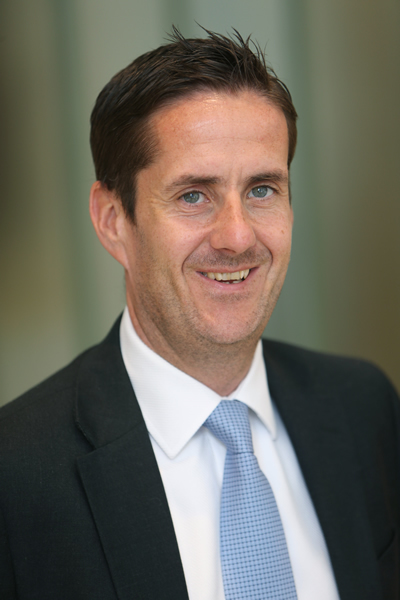 Andrew joined Mason Owen in 2004, and qualified as a Chartered Surveyor in 2009. Andrew works within the Investment Department acting on both disposals and acquisitions of a variety of property types, ranging from doctor's surgeries and medical centres through to high street retail units and industrial warehouses. 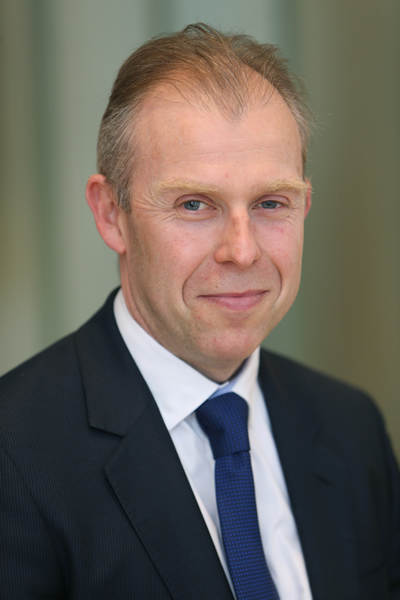 Recently, Andrew has acted for Deloitte, Ethel Austin Property Group, Assura Plc, Timpson and Iceland as well as private clients of the practice. Andrew is an RICS Registered Valuer. 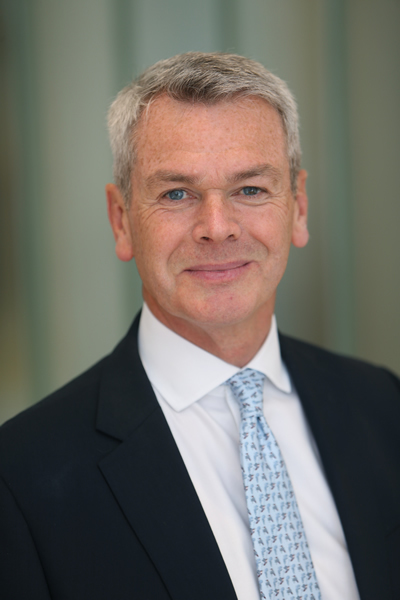 Andrew joined Mason Owen in 2001, having qualified as a Chartered Surveyor in 1990. He is now a Director in the Practice and is Head of Valuations. 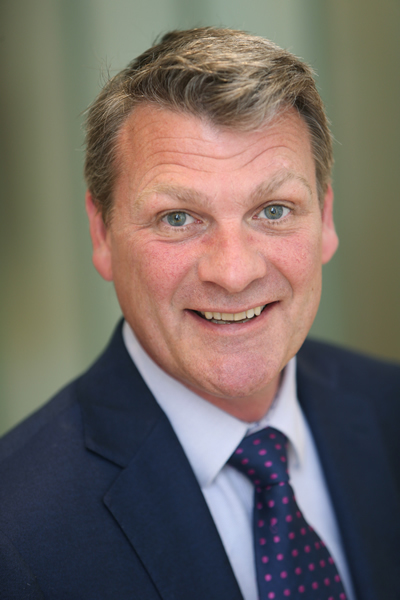 Responsible for the day to day running of the Department, Andrew and his team handle valuation instructions; working for all commercial mortgage providers and major clients in the private and public sectors. Andrew has expertise across a broad spectrum of property types including, Hotels, Leisure, Health Care, Educational and Residential Development, and he also takes Expert Witness appointments in a wide range of commercial and residential disputes. Andy works in the Retail Agency team primarily dealing with out of town retail on behalf of both retailers and landlords. 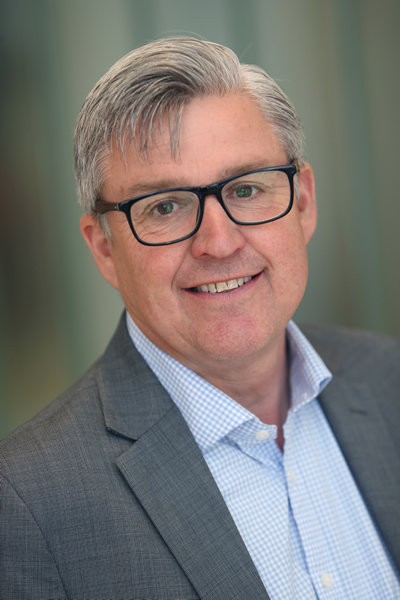 Andy is retained by Iceland to acquire new retail warehouse stores for The Food Warehouse - Iceland’s out of town fascia - and also assists with acquiring in town locations for new Iceland stores. 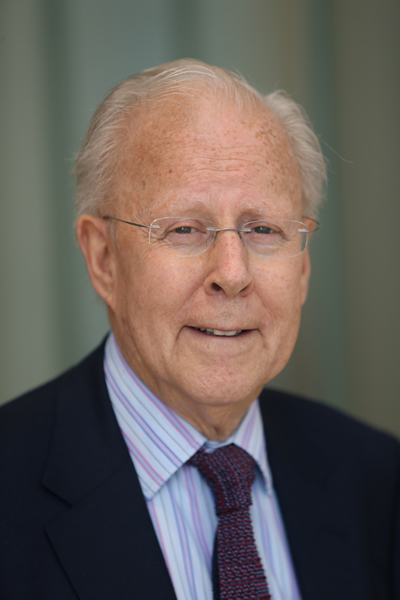 Barry is the Chairman of Mason Owen and founded the Company in 1967. Barry has been involved with all aspects of the business, particularly with investment and development over five decades. 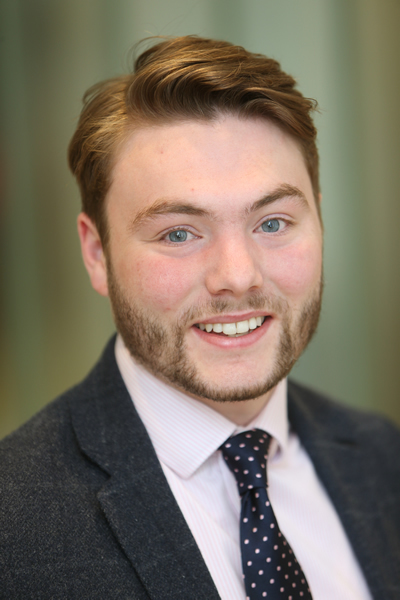 Callum joined Mason Owen in June 2014 as a Graduate Surveyor in the Asset Management Department after graduating from Liverpool John Moores University in 2014 with a First Class Honours Degree in Real Estate Management and Business. He is currently assisting colleagues with a variety of professional work including site inspections, rent collection and lease management. Callum is commencing his Assessment of Professional Competence Programme with the aim of qualifying as a member of the Royal Institute of Chartered Surveyors. 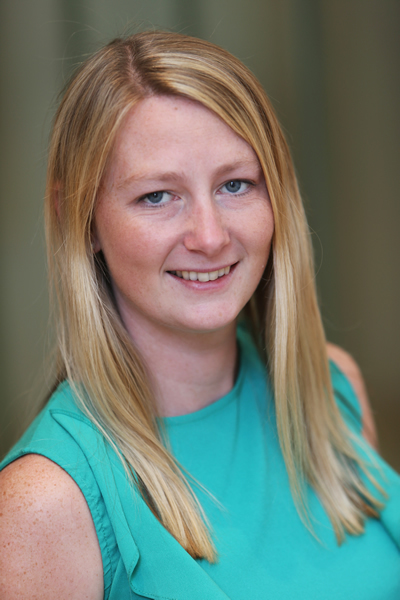 Cerys is a member of the Valuation department, providing assistance and technical support to the team across a variety of instructions. She is currently studying for a BSc Honours degree in Real Estate Management. 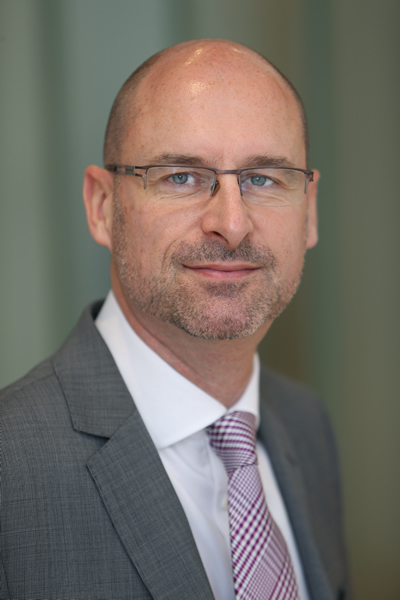 David joined Mason Owen in 1994 and qualified as a Chartered Surveyor in 1997. He is an Associate Partner of the Practice and provides advice for a number of clients, primarily on retail premises, which include multi- tenanted properties in both town centres and retail parks. He also has experience of dealing with mixed-use retail/office buildings as well as retail/residential neighbourhood shopping centres. Since joining he has dealt with the management of properties throughout England and Wales and from the North West region to Devon and the South coast. 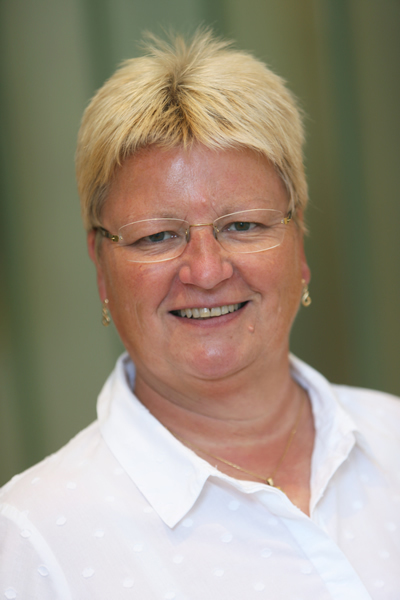 Dilys a senior partner at Mason Owen, who heads up the property management accounts team. Part of her role is to ensure that all Client monies are dealt with in accordance with the RICS rules and regulations. 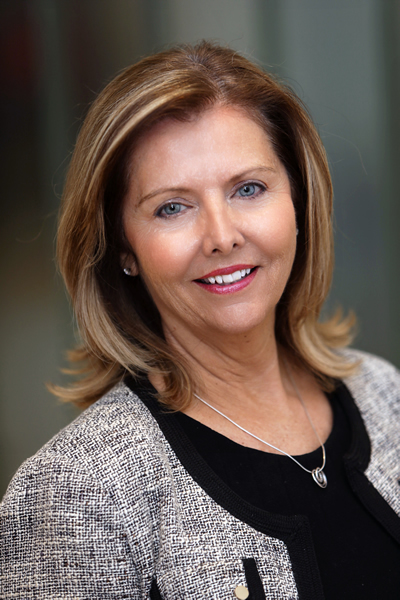 With over 27 years experience in her field, 17 of which at Mason Owen. Dilys was involved in the initial set up, implementation and accountability of the rental income, turnover rents and service charge for the Meadowhall Shopping Centre in Sheffield, in addition to advising on such matters for the Centro Shopping Centre in Oberhausen, Germany. Specialising in service charges, she carried out independent audits on behalf of Clients to ensure lease compliance and accuracy. Dilys has worked closely with property management software companies in advising them on the development of their specialist property software, and was responsible for the implementation of the Tramps system at Mason Owen in 2007. Ian joined Mason Owen in July 2017 as a Graduate Surveyor within the Asset Management department having graduated from Liverpool John Moores University in 2010 with a First Class Honours Degree in Real Estate Management and Business. Ian has worked both abroad and more recently in London. He is now embarking on his Assessment of Professional Competence programme with the aim of qualifying as a member of the RICS. 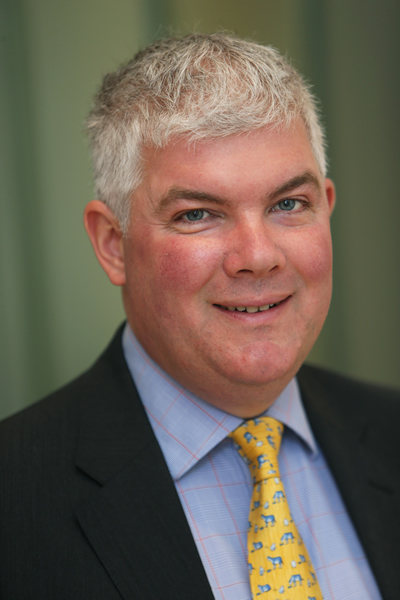 James joined Mason Owen in 2004, having qualified as a Chartered Surveyor in 1990. He is Associate Partner in the Practice working in the Valuation Department and undertakes valuation instructions and work across a broad spectrum of property types, for all commercial mortgage providers and major clients in the private and public sectors. James's particular field of experience lies in the valuation of trade related properties. He also takes Expert Witness appointments. James is an RICS Registered Valuer. 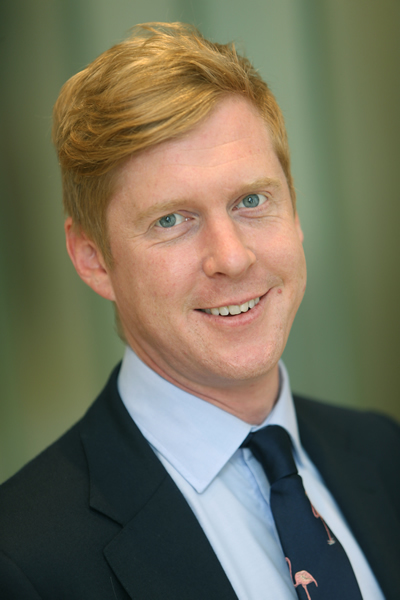 James joined Mason Owen in May 2001 and qualified as a Chartered Surveyor in April 2002. James is an Associate Partner within the Asset Management Department, advising clients on all aspects of property management and in particular manages the Kirkby Shopping Centre where Mason Owen have been instructed to act as Managing Agents by Tesco Stores Limited since April 2008. James also has experience dealing with mixed use schemes together with carrying out rent reviews, lease renewals and associated professional works. Jamie joined Mason Owen in 1998 and is a Director. Jamie advises both Property Company and Institutional clients on the acquisition and disposal of investments in the retail, industrial and office sectors throughout the United Kingdom. Jamie has recently acted for Grosvenor, Countryside, Neptune, Barlows, PRUPIM and Three60 Property Investors as well as Iceland and Ethel Austin Property Group. 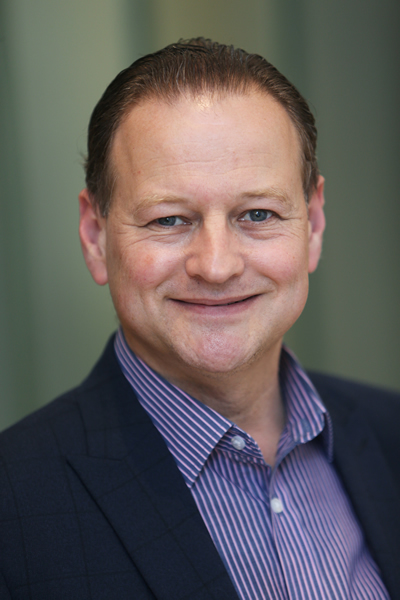 John is a Director of the practice and Head of the Asset Management Department. Having qualified in 1986, John is primarily involved within the Landlord and Tenant discipline, providing lease renewal and rent review advice to both landlords and tenants relating to a variety of different property types, but with a particular emphasis on large retail properties used for food and non-food retail use in both in-town and out-of-town locations. 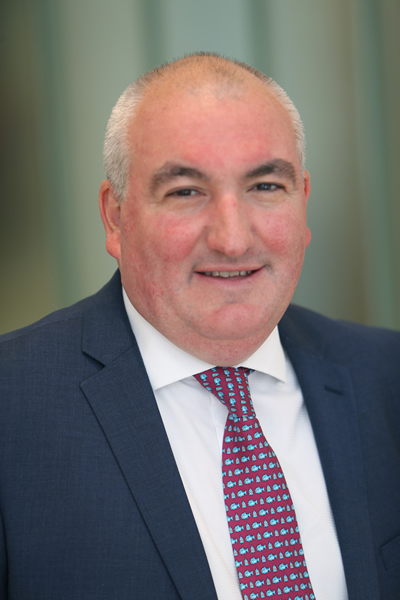 He is directly responsible for all aspects of the Asset Management service and also involved in providing proactive property management advice relating to a variety of developments throughout the country. John is an RICS Registered Valuer. John joined Mason Owen in 2004 and has since completed a Masters Degree and qualified as a Chartered Surveyor in 2008. John's main area of work is valuation; predominately for lending purposes for all the major banks and building societies but also for pension funds, administrators and receivers. Property types valued include large residential portfolios, public houses, farmland and more traditional industrial, retail and office properties. The most unusual instruction to date concerned a former secret World War II communications bunker which has been converted to secure storage and offices. Louis joined Mason Owen in 2016, having graduated from Liverpool John Moores University with a BSc Honours degree in Real Estate Management. A member of the Business Premises department, Louis deals with a variety of letting and sales instructions for both office and industrial properties. Louis is currently undertaking his RICS Assessment of Professional Competence. 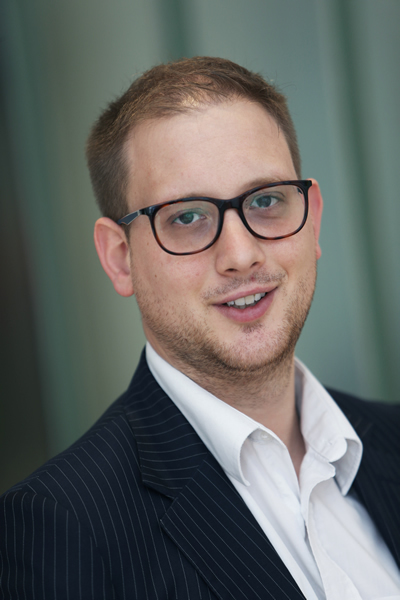 Luke joined Mason Owen in August 2014 as a Surveyor in the Retail Agency Department and graduated with an MSc in Commercial Property Management from Liverpool John Moores University in 2009. 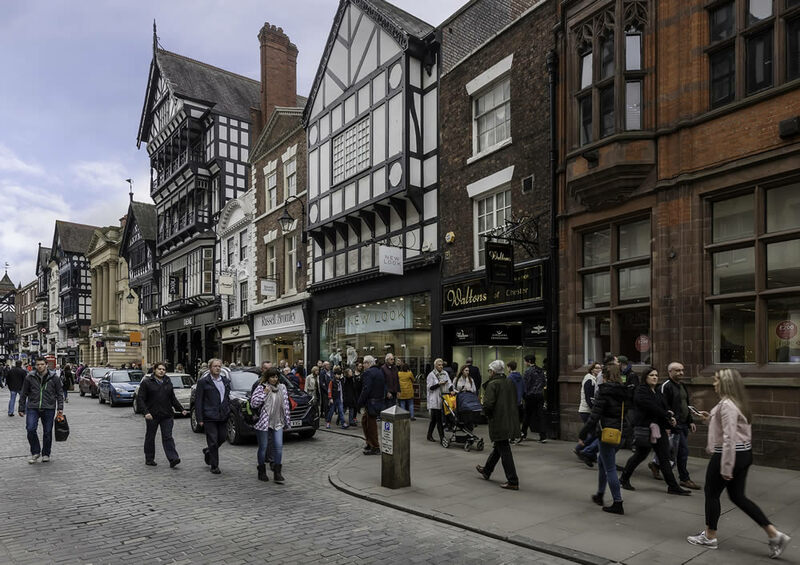 A member of the Retail Agency team, Luke advises both Landlords and Tenants on acquisitions and disposals and deals with many of the larger high street brands across the North West. Luke is commencing his Assessment of Professional Competence Programme with the aim of qualifying as a member of the Royal Institution of Chartered Surveyors. 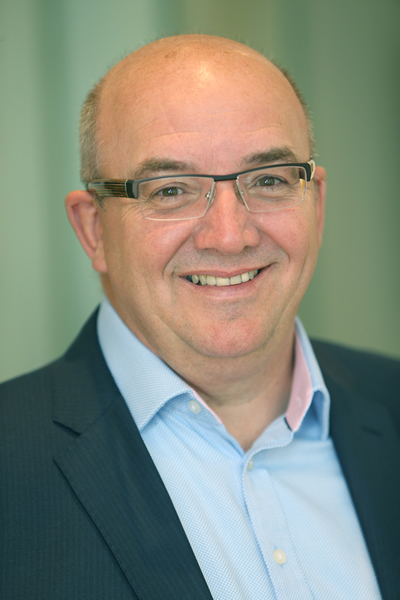 Mark has over 20 years experience in the North West commercial property market qualifying as a chartered surveyor in 1991. Mark joined the Business space team in November 2011 and is primarily responsible for developing and servicing industrial property related matters including developments, sales, lettings and acquisitions &amp; for providing long term strategic advice to clients. He also regularly advises both Landlords, Tenants on lease renewals and rent reviews and undertakes commercial valuations for both private clients and Institutional lenders. Mark is an RICS Registered Valuer. 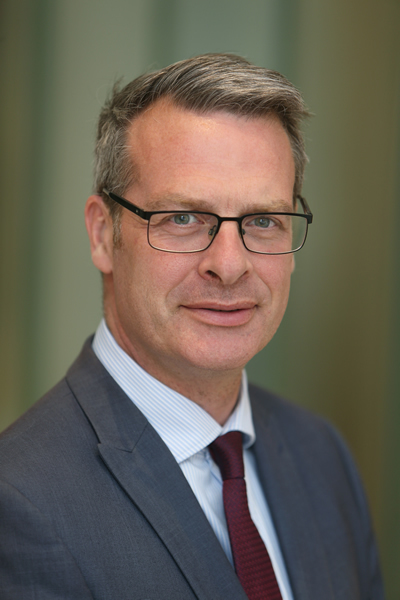 Mark qualified as a Chartered Surveyor in 2000, joining Mason Owen in 2003. Now a Director, Mark is directly responsible for overseeing and coordinating the Mason Owen managed portfolio. Part of this role includes the identification and nurturing of new and existing clients. With over 17 years of experience, Mark has specialised in Property Asset Management, advising retained landlord clients on all aspects of property management. 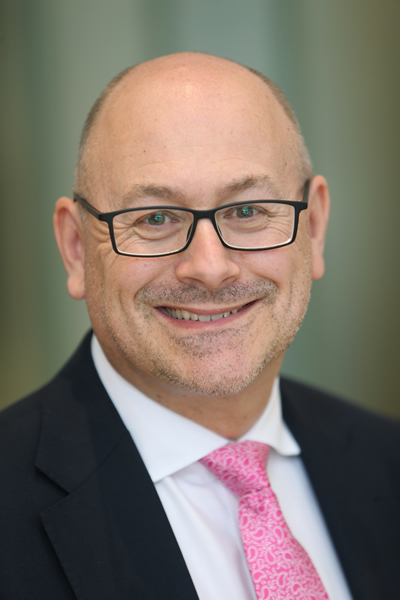 Mark has advised various clients in the set-up of management procedures and service charges on various commercial assets, which has included a full advisory role in the establishment of management systems, including the service charge accounts. Mark has an in depth knowledge of all asset classes from shopping centre developments to high street retail shops, and provides ongoing advice to retained landlord clients to include rent reviews and lease renewals, together with lease re-gears, to ensure that all assets meet their full potential. 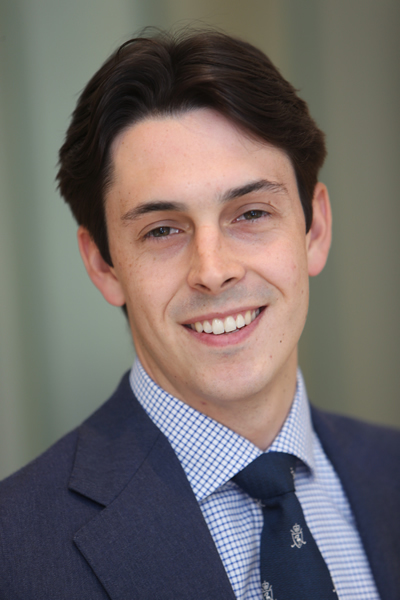 Matthew joined Mason Owen in April 2018 as a Surveyor within the Asset Management Department having graduated from Liverpool John Moore’s University in 2014 with an MSc in Commercial Property Management. Having worked in both the public and private sectors in the North West, he is now managing a portfolio of properties on behalf of retained landlord clients undertaking a variety of professional work including lease renewals, rent reviews and rent collection. Matthew is currently working on his Assessment of Professional Competence Programme with the aim of qualifying as a member of the Royal Institute of Chartered Surveyors. 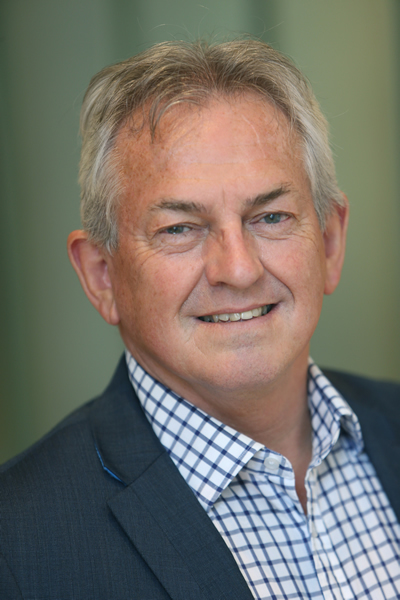 Paul qualified as a Chartered Surveyor in 1981 and joined the company in 1992, having previously spent 14 years working for the government's valuation service before moving into private practice in 1989. An RICS Registered Valuer, Paul acts on a national basis for a range of clients including national retailers, property owners and occupiers. He has considerable experience as an Expert Witness in tribunals and similar dispute resolution scenarios. 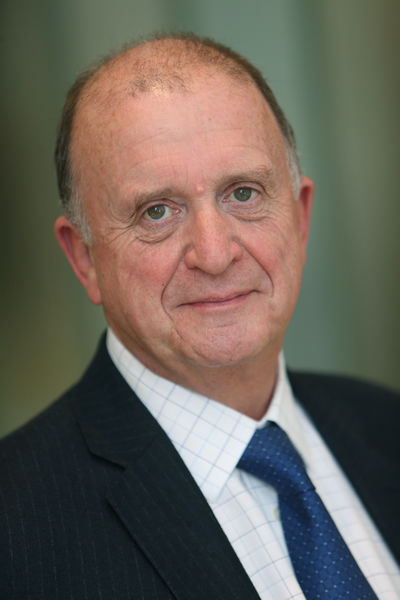 Peter is Head of Retail and a Director of Mason Owen, qualified as a Chartered Surveyor in 1991. Specialising in retail property throughout the North of England, Midlands and Wales. Peter advises a variety of occupier and investor clients on agency matters involving high street shops, shopping centres, retail parks and foodstores. Peter has also been involved as an Expert Witness in several town centre regeneration/redevelopment proposals. 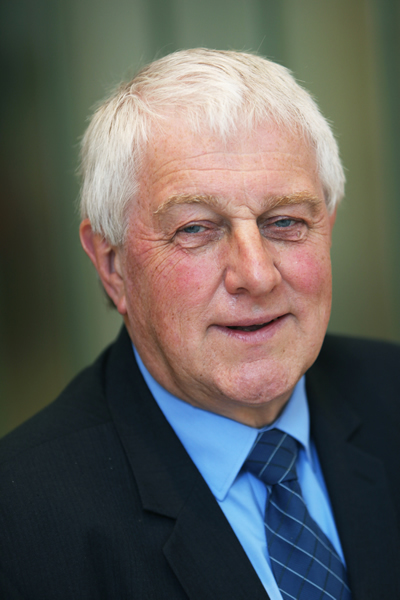 Richard qualified as a Chartered Surveyor in 1973 and was appointed as a Fellow in 1986.Richard joined Mason Owen in 2008 to open the Chester Office. Richard has a broad experience of all property matters throughout the North West Region and North Wales, but specialises in valuations for loan purposes; advising major high street banks and lending institutions. He has particular experience in the investment and development markets with a broad client base including property companies and private investors frequently advising on the acquisition and disposal of single and portfolio investments. Richard is an RICS Registered Valuer. 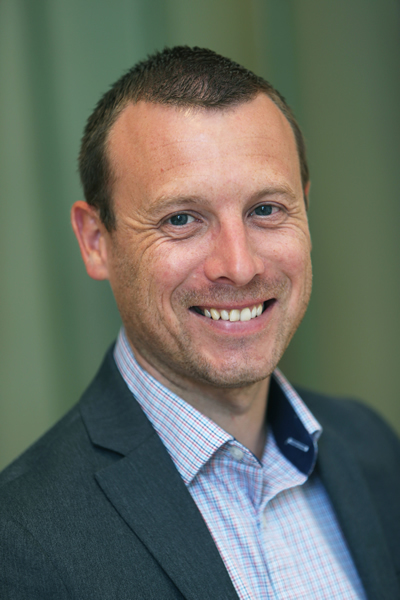 Rob joined Mason Owen in 2000 and specialises in the retail and leisure market throughout the North West of England. Rob advises both landlords and tenants on acquisitions and disposals and deals with the high street, shopping centres and out of town retail schemes. Rob has acted on behalf of Iceland, B&M Bargains, Canada Life, Damartex and Hill Dickinson. Sarah joined Mason Owen in 2008 as a graduate from Liverpool John Moores University, and qualified as a Chartered Surveyor in April 2011. Responsible for a wide-ranging property portfolio including: retail units and parades, shopping centres and multi-let office blocks in Merseyside, Cheshire, Lancashire and Cumbria, Sarah advises a number of retained clients on all aspects of Property Asset Management in order to maximise the return on their investment. Sarah has experience in dealing with service charges, as well as landlord and tenant issues including the negotiation and settlement of lease renewals and rent reviews. Simon is the Managing Director of Mason Owen. He joined the company in 1995 and is the Head of the Investment Department. Specialising in the acquisition and disposal of investment property and commercial property development in all sectors throughout the United Kingdom, Simon advises a variety of institutional and property company clients. Stuart joined Mason Owen in 1994 and worked in property management until taking on the role of Health & Safety Officer in 2001. Stuart works closely with the Asset Management surveyors to ensure managed properties are fully compliant. As a graduate member of IOSH and having obtained a NEBOSH diploma, Stuart advises clients in relation to Health & Safety matters relating to their investments and undertakes Risk Assessments and Fire Risk Assessments. Stuart also undertakes Asbestos Surveys on properties and can help to produce Asbestos Management Plans. Stuart is an Associate of the Association for Project Safety. Wayne is a Partner of Mason Owen and forms part of a team responsible for rent review, lease renewal and associated professional work specialising in retail property. Throughout a period spanning some 20 years, Wayne has been involved in the valuation of retail units used for food or non-food retail use, occupying both in-town and out-of-town positions throughout the United Kingdom.